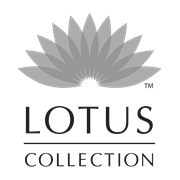 Decorate your favourite pot plant or section of garden with these Lotus Collection Decorative flower garden stakes. 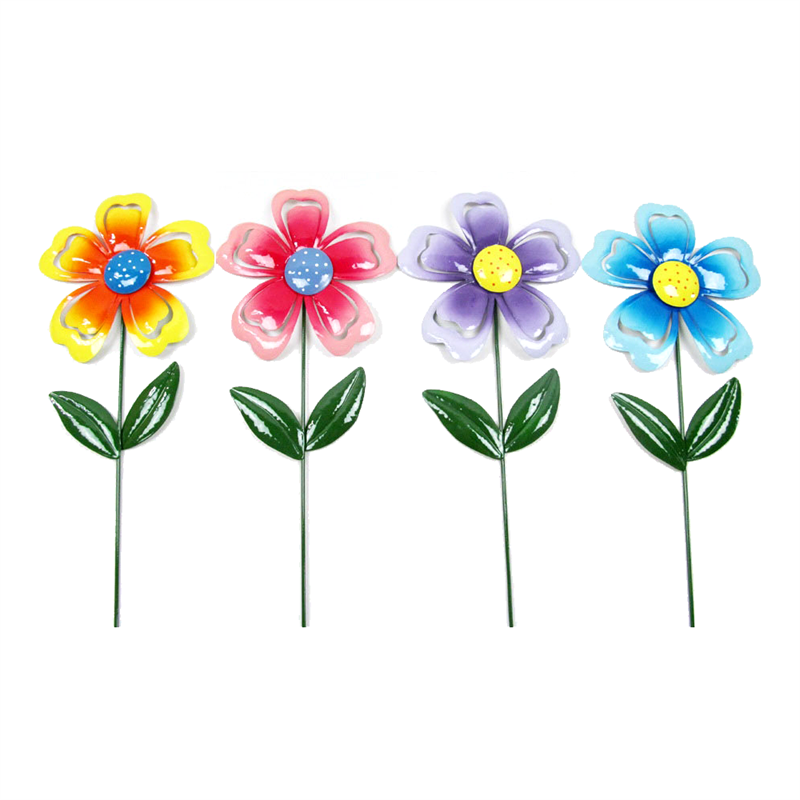 The brightly coloured, powder coated steel stakes, will provide long lasting decoration all year long. 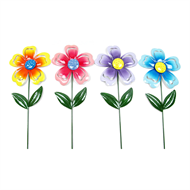 Place them individually or grouped together for a fantastic "pop" of colour. Each sold separately.